Horseshoe Bay Resort is nearing completion of its $70-million resort and multicourse renovation. 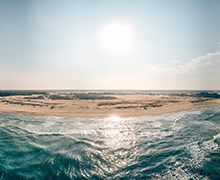 With four championship golf courses and the Whitewater Putting Course, Horseshoe Bay offers an array of unforgettable golfing experiences designed by World Golf Hall of Fame members Robert Trent Jones Sr. and Jack Nicklaus. In 2016, Horseshoe Bay embarked on an expansive $7.5-million project to upgrade all three of its Robert Trent Jones, Sr., designs: Slick Rock, Ram Rock and Apple Rock. Each of the course renovations included installing the latest 007 bentgrass greens to improve quality of turf, expanded green sizes by as much as 50 percent in some areas, renovating bunkers, reshaping and leveling tee-boxes, new irrigation, as well as adding rock retaining walls along all of the water hazards to improve overall course aesthetics. The final course and renovation project, Apple Rock, will see much of the same renovations completed as its sister courses and will reopen in May 2019. 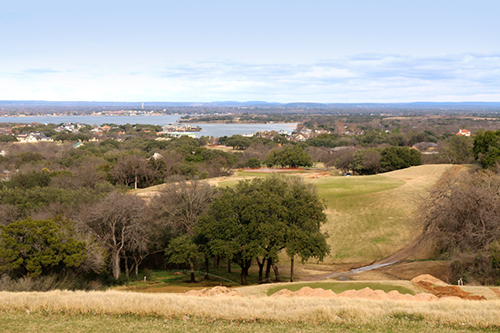 Jones Sr. strategically routed holes to take advantage of the many higher elevation points that overlook Horseshoe Bay and Lake LBJ. In addition to the resort golf, Horseshoe Bay also offers a distinctive member-only experience with the Jack Nicklaus Signature design, Summit Rock — which opened in 2012. The course offers some of the most stunning scenery in Texas. 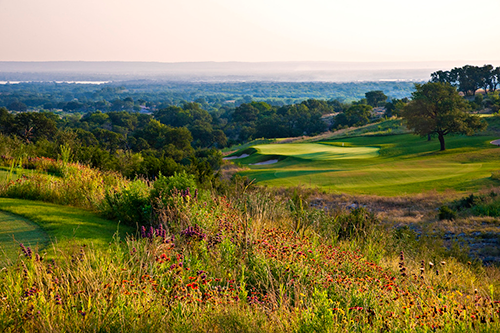 Nicklaus routed holes along a high ridge, a setting that showcases spectacular views that stretch for more than 40 miles over the Texas Hill Country and Lake LBJ. Resort guests can have limited access to Summit Rock during certain times. 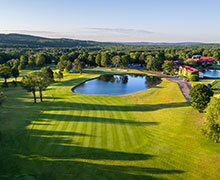 The resort also features the Whitewater Putting Course, a tropically adorned 18-hole day/night real-grass putting course.